Many printers tell you about their state-of-the-art Printing Press in Los Angeles, high powered pre-press departments and their full service binderies. We could boast about that at Axiom Designs, but what sets us apart is our knowledge and customer service. We don’t just follow your specifications, we help you achieve your needs. What distinguishes Axiom Designs from everyone else with state-of-the-art Printing Press in Los Angeles is our people. What differentiates us from the rest is that we understand that superior customer service is the key to success. If the file you provide is not just right, we will try to fix it, rather than just ripping and sending an incorrect proof. 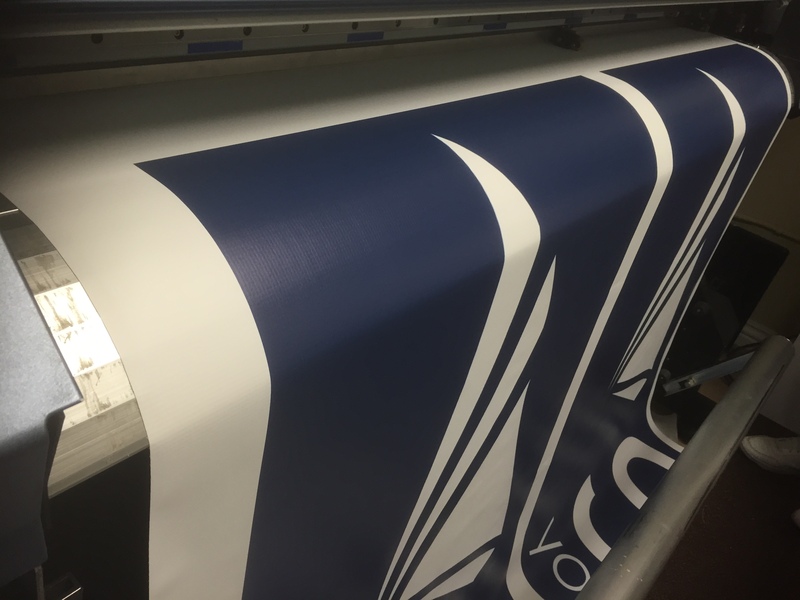 If your order is on press and something looks aesthetically wrong, we will give you a call and help you come up with a solution. Our experienced, intelligent, expert production staff is at your service to help you plan your jobs so that they run economically and efficiently. It is our goal to provide superior levels of service to every customer for every job every step of the way. Technology and experience combined with personal service is the key to success. Axiom Designs employs the latest direct-to-press technologies to provide our clients with a full range of digital printing services, including the highest quality full color postcards, business cards, catalogs, brochures, stickers, flyers, large format posters, banners and more. 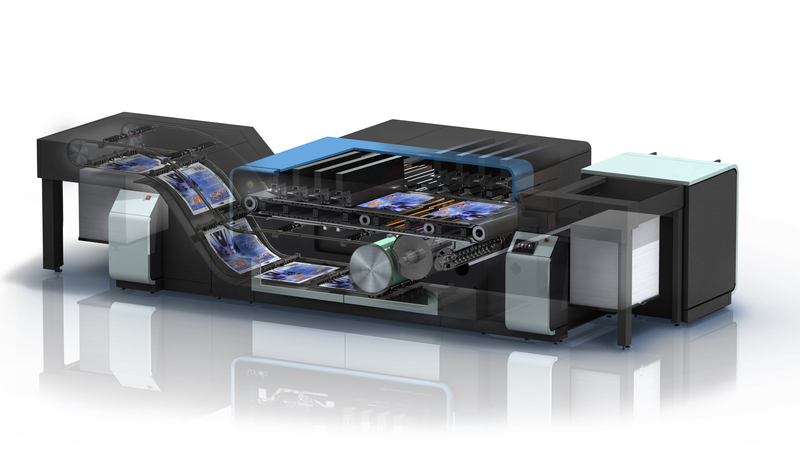 The greatest thing about digital printing is that it is both fast and flexible. Lithographic or offset printing is the most cost-effective form of printing for large quantity orders. What sets Axiom Designs apart from other web offset printing companies is that our printers are G7 certified. This industry standard guarantees the highest possible match of your work between proof and press. Axiom Designs is Los Angeles’s largest private print shop, featuring full service pre-press, complete in-house bindery; including stitching, film lamination, die-cutting, embossing and foil stamping. Axiom Designs also carries a complete range of first line papers. 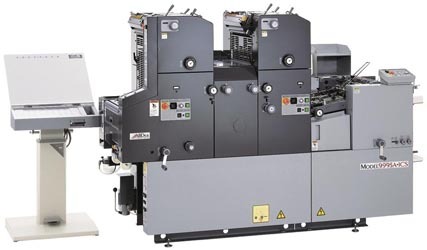 Delivering consistent print results with high native resolution, our presses are designed to respond to the increasing challenges presented by brand owners for more direct, personalized customer communication. High speed operating and offering fast change-over and short run length options traditionally associated with digital technology, our Printing Press in Los Angeles makes long production runs cost effective and making them suited to variable, localized label applications including language changes, personalisation and special promotional packaging initiatives. Creating compelling personalized envelopes can help increase the probability of your mail being opened and read. Print almost anywhere on the envelope using shuttle head technology and reap the benefits of handling multiple layouts without having to change the printer setup. Take advantage of the optional Light Mode printing capability to maintain proper resolution while using less ink.